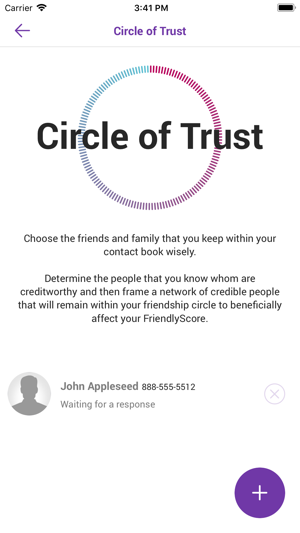 FriendlyScore provides you a free alternative credit score that is built on social media and mobile device data, allowing you to receive cheaper and lengthier loans. If you have a limited credit history or none at all, FriendlyScore will help who achieve that first momentous loan. 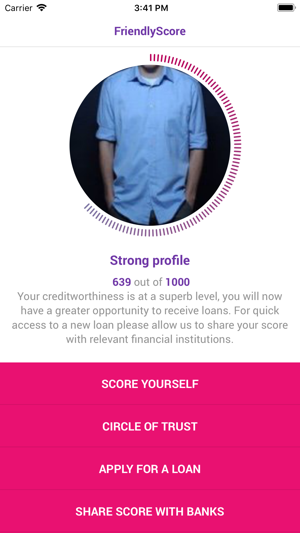 This app will let you connect your popular social networks such as Facebook, Twitter or Google to help create a score that reflects your creditworthiness. Connecting multiple accounts will substantially increase your chances for an elongated and sizeable loan. 1. 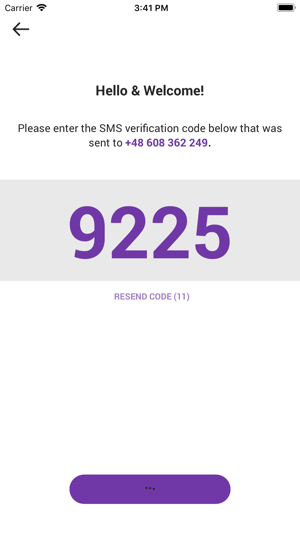 FriendlyScore’s secure SMS authentication will keep your accounts protected, with only the owner allowed access to their digital credit score. 2. 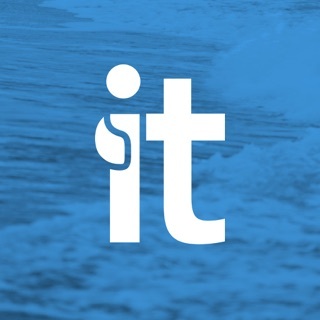 With one simple tap you will have your social media app selected and ready to instantly transform your digital profile into an accurate and detailed credit score. 3. We can directly link your digital credit profile with relevant and convenient banks who would be willing to offer you new access to previously locked loans. 4. 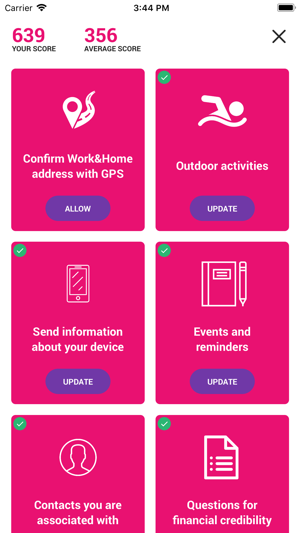 Moved to a new country? Need immediate access to a banking service? FriendlyScore’s universal credit score means that quick and easy loans are available no matter where you are currently located. © 2017 Friendly Score UK Ltd.